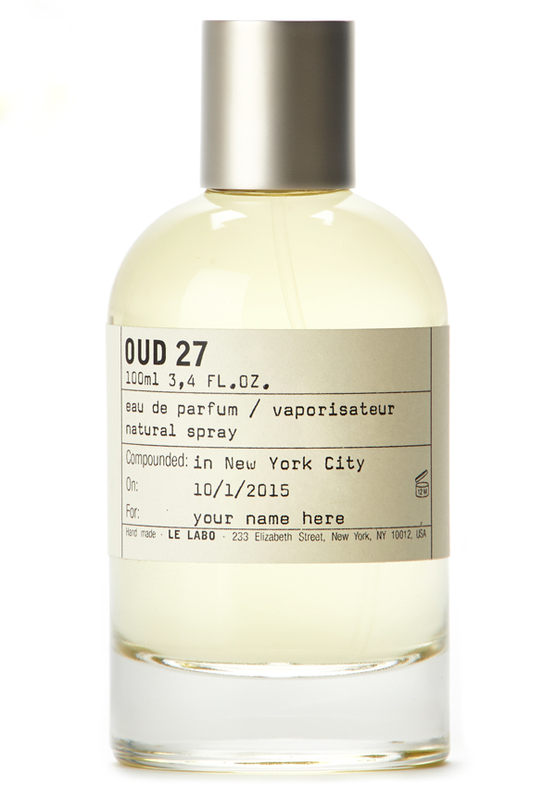 There are 53 reviews of Oud 27. To me, this is similar to CDG Palisander. Not sure if it's worth the huge difference in price though. Still, a high quality oud worthy of consideration. A quality Oud, but a too animatic for my liking. The initial blast smells like a wild animal’s genitalia during mating season. The dry down softens into a pleasant sweet aroma. Occasions? Anywhere, but the office under the circumstances outlined previously. Dry, dusty paper or parchment scent for most of the wear. Long lasting. Office appropriate if worn under clothing. Oud? I'd say much closer to the dry & parchy Firmenich Oud blend variety (e.g. Kilian Pure Oud, Dior Leather Oud) rather than the somewhat sweet & peppery Givaudan Black Agar variety (e.g. Bond Harrods Swarovski, TF Oud Wood). Synth just the same. I am not negatively sensitive to barnyard smells... and would not consider Oud 27 overbearing in this regard at all. YMMV. Tenacious and fabulously intense, the initial hit is a bit 'industrial' and chemical, reminding somehow of the bathcubes (remember them? )that my Grandmother used. as it settles a creamier and still intense woodiness melds with a civet undertone. Vetiver is front and centre as a mid tone mixing with other softer woods . It's lovely and long lasting. Doesn't always get compliments. Perhaps I wasn't expecting this much oud, but Le Labo Oud 27 is dirtier than I expected. It's too much oud, or something else, that isn't in balance. There are insufficient sweets, florals, citruses, etc. to bring this back to something I might enjoy. It feels more like a smelling oil to realize the extremity of oud than something I would actually wear for an extended period. Interesting education, but nothing I would consider wearing again, let alone buying. It's disappointing in that respect but perhaps they accomplished their goal in making this, as, while not the most popular fragrance they offer, this does still seem to have a good following. Try at your own risk, because it is still quite strong. There are no member images of Oud 27 yet. Why not be the first? Oud 27 Le Labo reformulated? Your thoughts on Le Labo's Ylang 49, Oud 27, Patchouli 24? HELP: LE LABO - Labdanum 18 or Oud 27?